The Urban Alliance on Race Relations Making Noise @Humber started off the last year of the project in style! 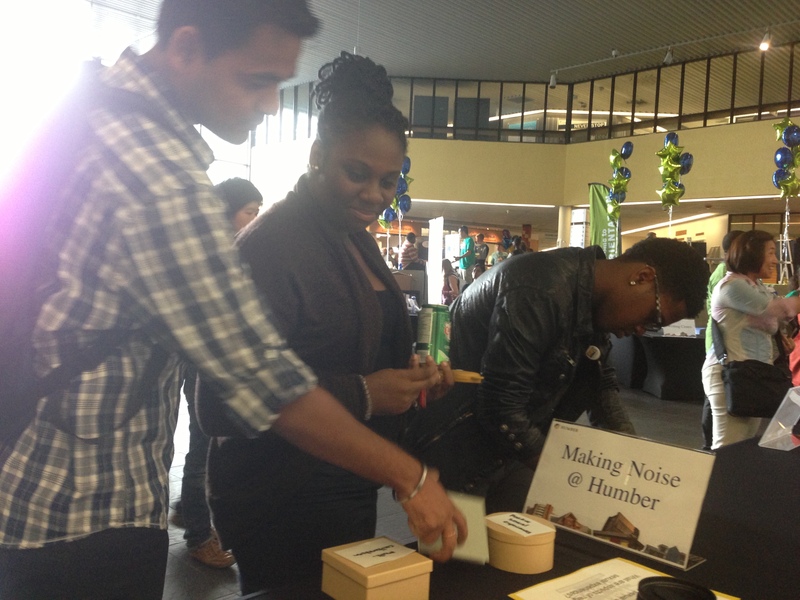 We participated in Humber College’s Orientation Week at both the North and Lakeshore campuses. Students got involved by participating in skill testing questions and answering questions for the upcoming Gender-based Violence Toolkit. The also made noise by receiving and using safety whistles. And they were provided with awesome swag! For more information visit UARR Making Noise @Humber page.